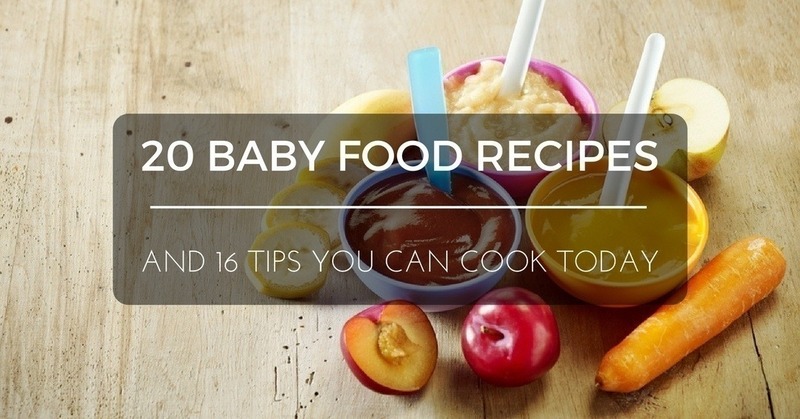 Check out this article for more baby food recipes which are easy to prepare and make. Honestly, I’ve never been much of a cook. The only things I can whip up with ease and little errors include fried foods. 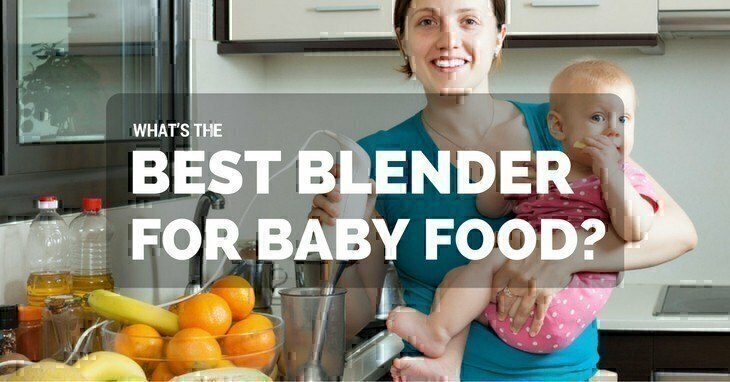 But now I guess I can add another achievement under my belt because apparently, I am already an expert in baby food recipes. It may seem intimidating at first, but it’s not. So, how do we do this? Keep reading. Blueberry isn’t just delicious; it’s also packed with plenty of nutrients. It’s the second most popular type of berry, only ranking second to strawberries. It contains antioxidants which are deemed vital in the fight against free radicals. You can easily incorporate it in a wide variety of cuisines – from blueberry cheesecakes (possibly everyone’s favourite dessert) to breakfast cookies and even use it to top pizza! Yes, it’s versatile and incredibly pleasing to the palate. If your baby has already started eating their solids, you may want to introduce this super fruit to them. It’s a tastier and healthier alternative to infant cereals and other preservative-laden foods. I’m very particular to what my child consumes and I always prefer making them from scratch instead of buying ready-to-eat from the grocery. That way, you know what’s inside them, and you know that it’s 100% organic. 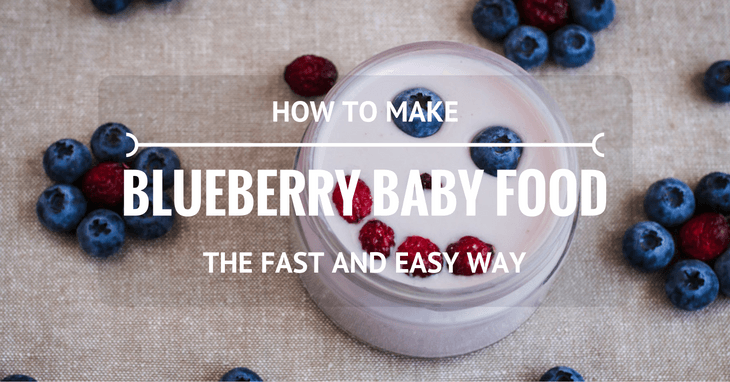 How to make blueberry baby food? It’s relatively easy and doesn’t require too much of your time. You can even make one in advance for future consumption.